We at Asheville NC Handyman Service know that your home is your pride and joy. However, it can also often make you want to tear your hair out, too. It feels like everyday you discover something else is broken or something doesn’t function quite the way it should. It’s frustrating and stressful, we know. All you want to do is enjoy your home, but it often lets you down. 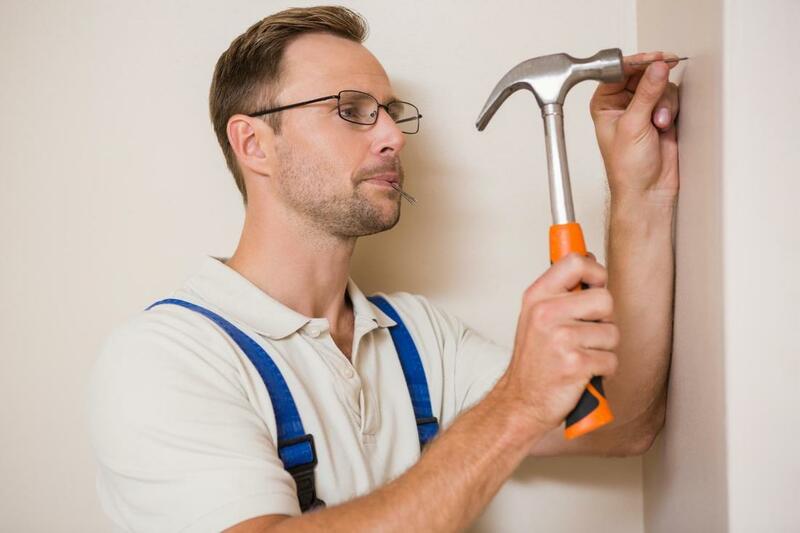 If only there was an expert handyman service in Asheville that could solve all these problems and let you get back to enjoying your home the way you want to (and should). Oh, wait. Nevermind, there is! We are the best home repair Asheville has to offer. Anything that needs fixing around your home, we can fix it. It really is that simple. No catches or gimmicks, we just get the job done. Our expertise is wide ranging and comprehensive. From decks and carpentry to floor and tiles, even electrical work, we can effectively and quickly fix any problems you might have around your home. We fix all these problems with one simple aim in mind. That is, to let you return to enjoying your home, stress free. We think your home should be a sanctuary, not a stress. You have enough to worry about, don’t add your home to the list. We are the most knowledgeable and best handyman Asheville has. Why not see for yourself?